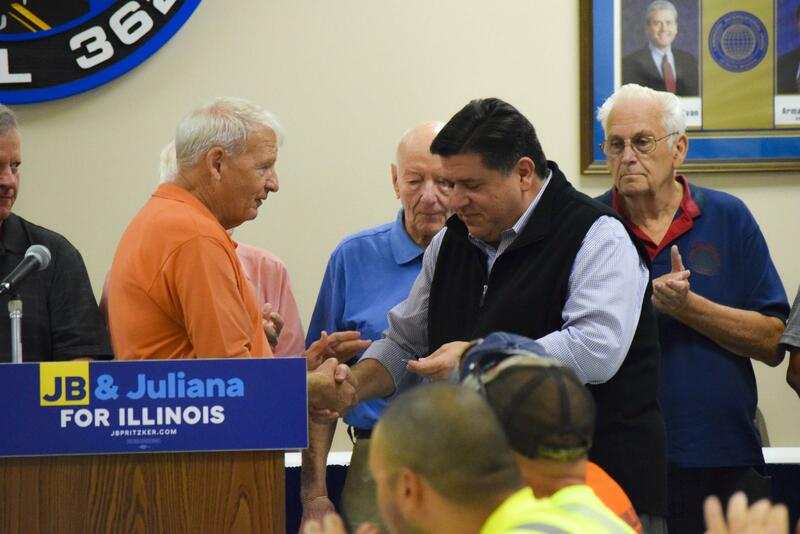 McLean County Democratic Party chair John Penn, left, with Democratic candidate for governor JB Pritzker during an event in Bloomington in 2017. 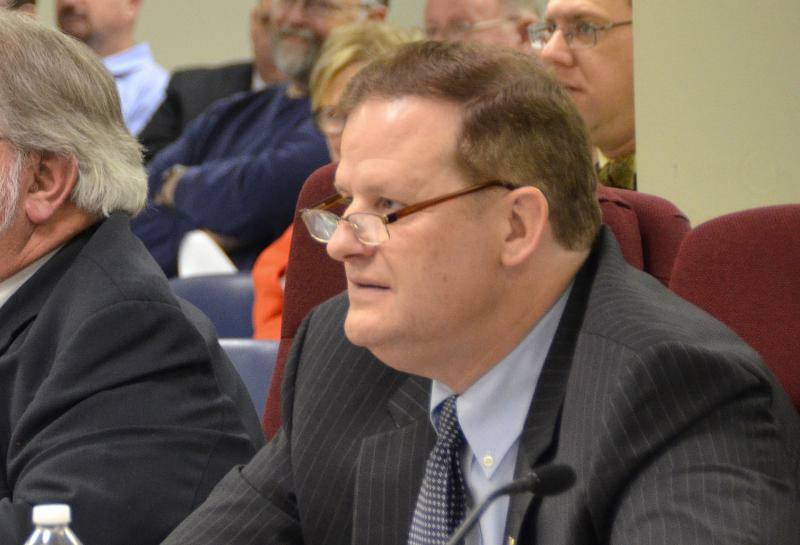 John Penn confirmed Thursday he will not seek another term as chair of the McLean County Democratic Party. He’s held that post since 1984. There are already three candidates who’ve expressed an interest in succeeding him—McLean County Board member Erik Rankin, party co-chair Dorothy Deany, and progressive leader Patrick Cortesi. From left, Patrick Cortesi, Dorothy Deany, and Erik Rankin. 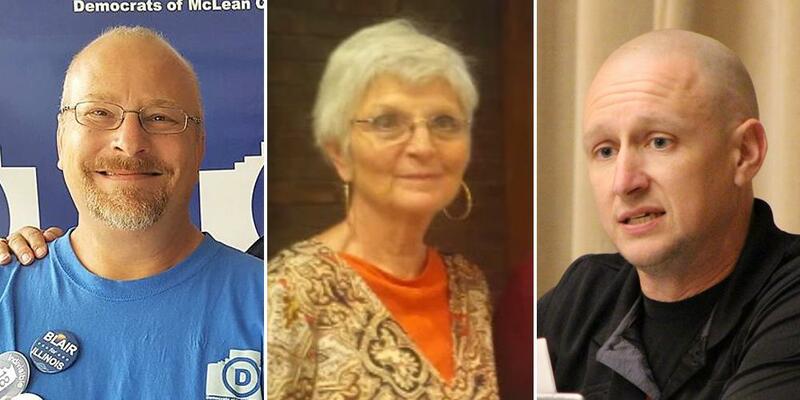 All are considering a run at McLean County Democratic Party chair. On the Republican side, Chuck Erickson has already announced he will not be seeking another term as party chair. That sets the stage for major leadership changes during a year in which energized Democrats—many stoked by the election of President Donald Trump—are challenging more Republican incumbents in more local and state races. Penn, 69, said he’s stepping down in large part because his job as vice president and Midwest regional manager with the Laborers’ International Union of North America (LIUNA) requires a lot of out-of-town travel. Penn joined LIUNA in 1965 and is a member of Local 362 in Bloomington. Penn’s decision paves the way for a new local Democratic Party chair for the first time in 34 years. 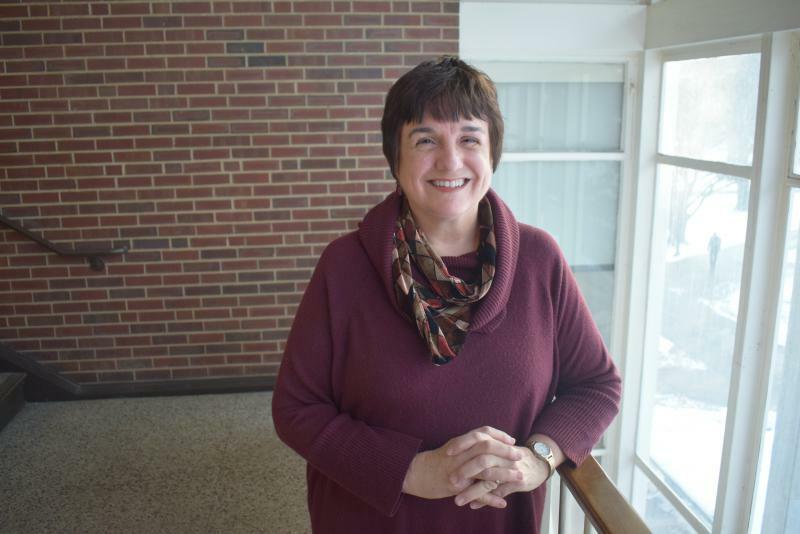 That new chair, who will chosen by precinct committeemen in April, will lead a party with many new faces, including a wave of first-time female candidates and progressive groups like Indivisible McLean County and Voices of Reason. Rankin, one of five Democrats on the McLean County Board, said Thursday he’s planning to run for chair. That was one reason he decided not to seek re-election in November. If elected chair, Rankin said he’d focus on giving all those faces something to do—committees to join, events to run, and other ways to be active party members. 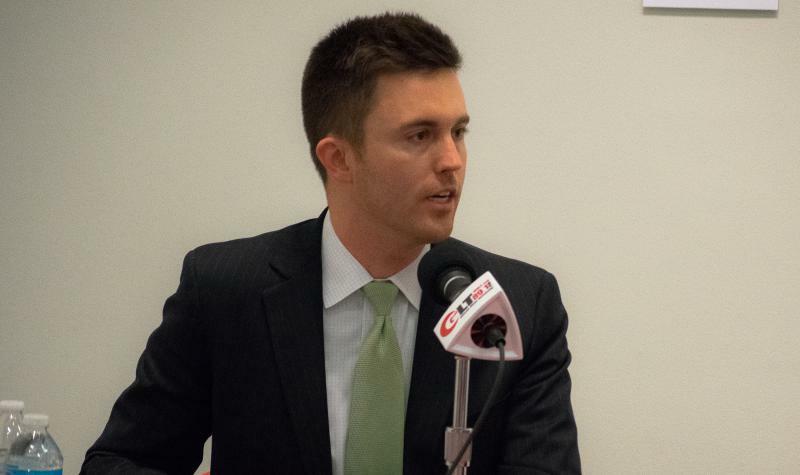 Through McLean County has historically been Republican, Rankin noted that former President Barack Obama won here in 2008, and Trump only won by a one percentage point. Cortesi is a founding member of Indivisible McLean County, a progressive group focused on Bloomington-Normal’s two congressional districts. He was appointed as a precinct committeeman last fall and is running for an elected post this spring. Cortesi confirmed this week that he’s considering a run for chair. Deany, the party’s co-chair, is also expected to run for chair, according to Penn and Cortesi. Deany did not immediately respond to a request for comment. “Dorothy is probably the hardest worker in the party. She’s been an asset and the backbone of the party as far as I’m concerned,” Penn said. When asked if he’d be endorsing a candidate to succeed him, Penn said he knows Deany and Rankin well and was planning to meet with Cortesi soon. On the Republican side, Normal Town Council member Scott Preston and Connie Beard have said they’re considering or plan to run for McLean County GOP chair.